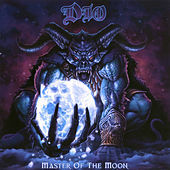 After apprenticing with two undisputed masters of sorcery, Black Sabbath's Tony Iommi and Rainbow's Ritchie Blackmore, Ronnie James Dio established himself as one of the classic practicing musical warlocks, summoning and slaying demons and devils with his evil riffs and powerful vocal melodies. 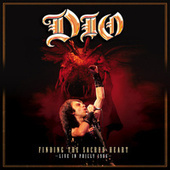 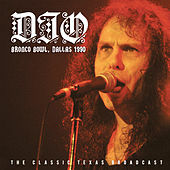 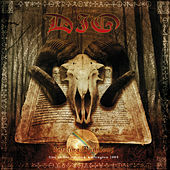 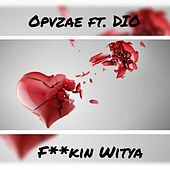 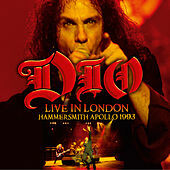 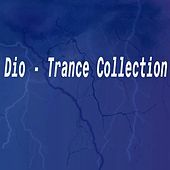 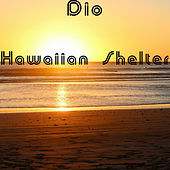 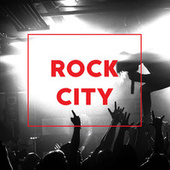 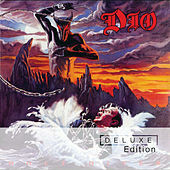 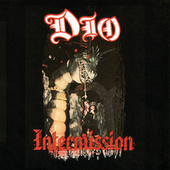 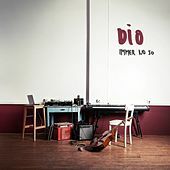 On seminal 1980s albums like Holy Diver and The Last in Line, Dio introduced a sound that captured both the staggering power of Metal and the crisp production and catchy hooks of Pop -- with excellent results. 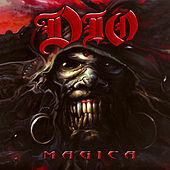 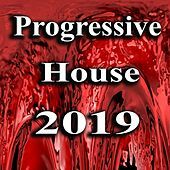 Thunderous beats from skin-pounder Vinny Appice and Vivian Campbell's blazing guitar wizardry conjure images of fire and brimstone, with a hint of neo-classical flair. 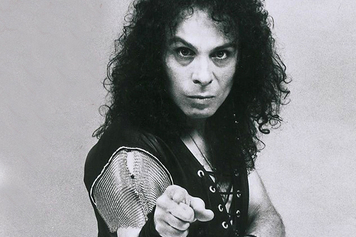 Ronnie James Dio was diagnosed with stomach cancer in 2009 and died of the illness on May 16th, 2010.